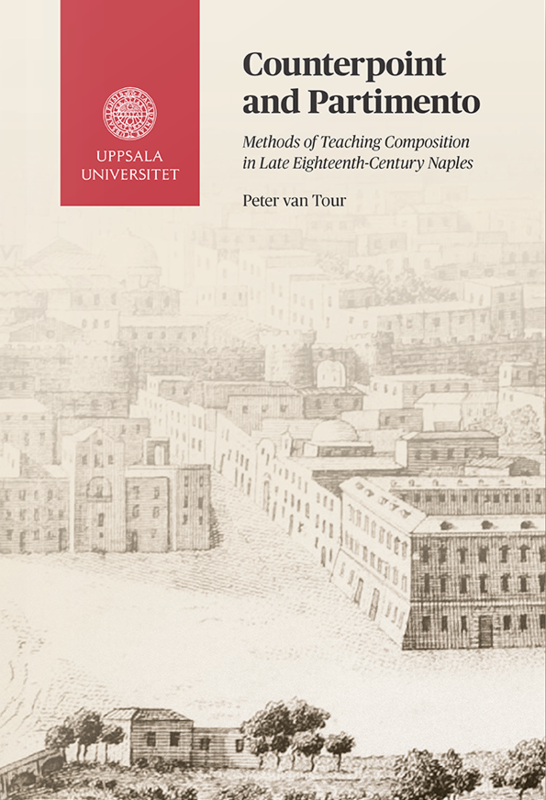 Peter van Tour, Counterpoint and Partimento: Methods of Teaching Composition in Late Eighteenth-Century Naples (Uppsala: Acta Universitatis Upsaliensis, 2015). ISBN 978-91-554-9197-0. 318 pp. The 189 Partimenti of Nicola Sala: Complete Edition with Critical Commentary. Edited by Peter van Tour. Volume 1: Partimenti Nos. 1–100 (Uppsala: Acta Universitatis Upsaliensis, 2017). ISBN 978-91-554-9778-1. 206 pp. The 189 Partimenti of Nicola Sala: Complete Edition with Critical Commentary. Edited by Peter van Tour. Volume 2: Partimenti Nos. 101–189 (Uppsala: Acta Universitatis Upsaliensis, 2017). ISBN 978-91-554-9779-8. 168 pp. 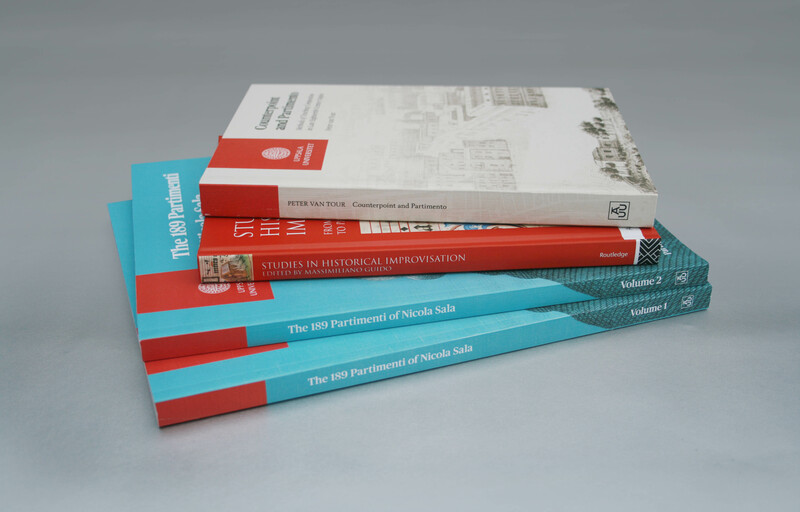 The 189 Partimenti of Nicola Sala: Complete Edition with Critical Commentary. Edited by Peter van Tour. Volume 3: Critical Commentary (Uppsala: Acta Universitatis Upsaliensis, 2017). Online Edition. Studies in Historical Improvisation: From Cantare Super Librum to Partimenti, edited by Massimiliano Guido (London: Routledge, 2017). [Chapter 8: pp. 131–48] Peter van Tour, “Partimento teaching according to Francesco Durante, investigated through the earliest manuscript sources.” ISBN 978-1-4724-7327-1. 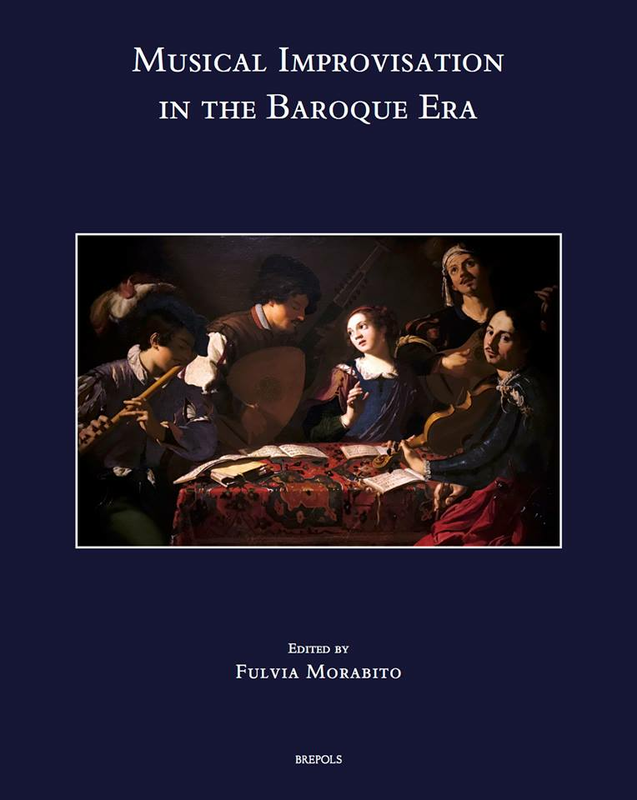 Musical Improvisation in the Baroque Era, edited by Fulvia Morabito (Turnhout: Brepols, 2019). Speculum Musicae, 33, XVI+ 405 pp., ISBN 978-2-503-58369-3. pp. 371–82: Peter van Tour, «Taking a Walk at the Molo»: Partimento and the Improvised Fugue. 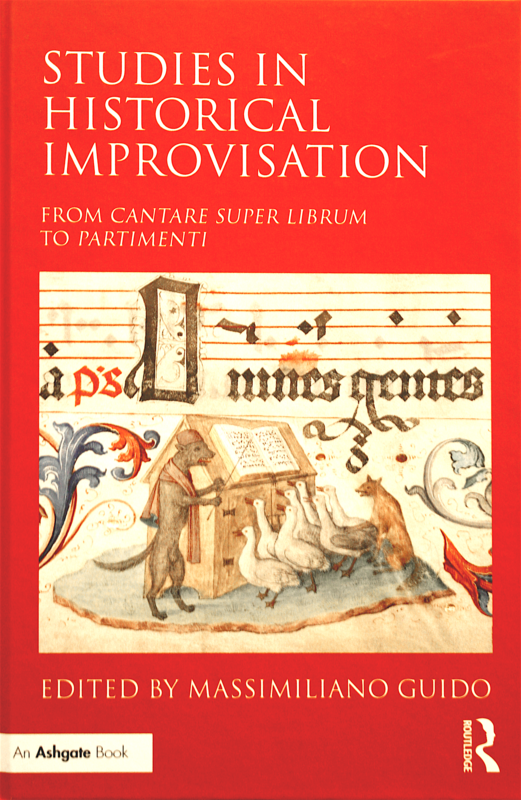 2017 “Partimento Teaching according to Durante, Investigated through the Earliest Manuscript Sources,” in: Studies in Historical Improvisation: From Cantare Super Librum to Partimento. Edited by Massimiliano Guido, pp. 131–48. London: Routledge, 2017. 2018 “Improvised and Written Canons in Eighteenth-Century Neapolitan Conservatories,” in: Journal of the Alamire Foundation 10, pp. 133–46. Turnhout: Brepols Publishers, 2018. 2019 “‘Taking a walk at the Molo’: Partimento and the Improvised Fugue,” in: «Musical Improvisation in the Baroque Era» edited by Fulvia Morabito, Turnhout, Brepols, 2019 (Speculum Musicae, 33), pp. 371–82, ISBN 978-2-503-58369-3. 2019 “Some reflections about ‘il metodo di Cotumacci’” in: Studi Pergolesiani /Pergolesi Studies 11, ed. Claudio Bacciagaluppi and Marilena Laterza (Bern: Peter Lang, 2019). In print. 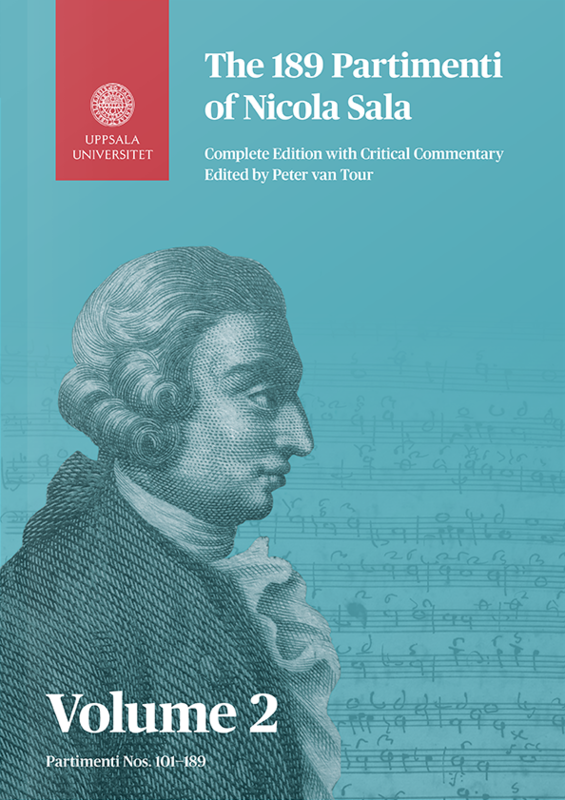 2019 “Integrating Aural and Keyboard Skills in Today's Classroom: Modern Perspectives on Eighteenth-Century Partimento Practices” in: Keyboard Skills in Musical Education: Historical and Contemporary Perspectives, ed. Derek Remes and Philipp Teriete (Freiburg: Hochschule für Musik Freiburg, 2019). Forthcoming. 2019 “Learning Counterpoint and Composition through Partimenti and Disposizioni.” in: The Organ Yearbook 2018, ed. Paul Peeters (Laaber: Laaber Verlag, 2019). Accepted. Forthcoming. 2017 “‘Taking a walk at the Molo’: Nicola Sala and the improvised Fugue” [paper accepted] at the International Conference Musical Improvisation in the Baroque Era, organized by Centro Studi Omnia Luigi Boccherini, Lucca. See under Peer-reviewed Articles. 2017 “The Do-Re-Mi revisited: Historical Underpinnings of a Schema,” read at The 9th European Music Analysis Conference (EuroMAC 9 – IX CEAM) in Strasbourg from 28 June to 1 July 2017, as part of the pre-organized session “Analyzing Models and Creativity in the Long Eighteenth Century,” with Robert Gjerdingen, Giorgio Sanguinetti, Vasili Byros, and Nicholas Baragwanath. For publication details, see under Peer-reviewed Articles (Article renamed: “Improvised and Written Canons in Eighteenth-Century Neapolitan Conservatories”). 2021 Monograph. The Italian Fugue: Investigated through Young Apprentices in Eighteenth-Century Naples and Bologna. In preparation. 2009 Review of: “Canons and Canonic Techniques, 14th-16th Centuries: Theory, Practice, and Reception History,” red. Bonnie J. Blackburn och Katelijne Schiltz (Leuven Studies in Musicology 1), Leuven: Peeters, 2007. 498 s., ill., notex., in: Svensk tidskrift för musikforskning, Vol. 91, pp. 155–156. 2013 “The lost Art of Partimento.” Review of the monograph “The Art of Partimento” by Giorgio Sanguinetti (Oxford University Press, 2012), in: Early Music, May/2013. 2017 [together with Sean A. Curtice] “Music Pedagogy in Eighteenth-Century Naples: Theory, Sources, and Reception. Review of the conference in Milan on 25 January and in Bern 26–27 January 2017, organized by Pergolesi Research Centre together with the Hochschule der Künste Bern and the Università degli Studi di Milano,” in: Music Theory & Analysis, October 2017. In print. 2017 [on aural training pedagogy] “Some Reflections about Thoroughbass Pedagogy Today.” Guest blog 14 March 2017 on the Website of the Society of Music Theory Interest Group for the History of Music Theory, edited by Leon Chisholm and Steffi Probst. 1997a “Contrapunctus vocalis.” Tidig Musik 1997/2. 1997b “Contrapunctus vocalis (2).” Tidig Musik 1997/4. 1998 “Contrapunctus vocalis (3).” Tidig Musik 1998/1. 1999 “Kompositionsteknik under renässansen.” Tidig Musik 1999/1. 2007-08 Klingande klossar. Master’s thesis in Music Theory, Royal College of Music in Stockholm, Sweden. http://www.academia.edu/1619691/Klingande_Klossar. 2011 Paper “Nicola Sala's partimenti: om en kritisk edition” at the Conference Musikforskning idag. 14 June 2011, Uppsala University. 2013 Poster Presentation “Modulatory Segments in Partimenti by Nicola Sala and Fedele Fenaroli” at the Conference “Con la mente e con le mani. Improvisation from ‘cantare super librum’ to partimenti” at Fondazione Giorgio Cini. Isola di San Giorgio Maggiore, Venice. 9–11 November 2013. 2015 Sounding Lecture on Eighteenth-Century Music Pedagogy “Alla Napoletana” at Stockholm Early Music Festival, 4 June 2015 at Storkyrkosalen, Stockholm. 2016 [Keynote Lecture] “Recent Developments in Aural Training Pedagogy: Implications of the Neapolitan partimento tradition” at the Conference on Aural Training “HEAR-UP” [Hearing–Reading–Understanding–Performing], organized by The Academy of Music and Drama, University of Gothenburg. 1–3 June 2016. 2019 “The Missa S.ti Idelfonsi and the Missa Triplicato: Two Early Masses by Francesco Durante in the Light of his Partimento and Counterpoint Pedagogy,” keynote lecture to be read at il Convegno internazionale di studi Stile antico/Stile moderno. Francesco Durante fra Napoli e Roma organized by the Conservatory “F. Cilea” in Reggio Calabria between 30 September and 1 October 2019. 1994 “Gotland är oerhört rikt på folkmusiktraditioner.” Gotlands Tidningar Kulturbilagan, 1994. 1994 “Lars Edlund gör ny musik: nu tonsätter han dikter av Tomas Tranströmer.” Gotlands Tidningar Tisdagen den 7 juni 1994. 1994 “Pastorns pojke tog ton igen: Eric Ericson i sin gamla hemkyrka ‘på backen’” Gotlands Tidningar Måndagen den 12 september 1994. 1994 “Han dansar bara sin egen melodi: Einar Englund skriver sina memoarer inför 80-årsdagen.” Gotlands Tidningar Måndagen den 14 november 1994. 1995 “Tre stycken för spelur, transkriberade från ett spelur av Pehr Strand.” Edition transcribed by Peter van Tour. Slite: Wessmans Musikförlag, 2017. Artikelnummer: 9526. 2017 Edition attached as an appendix to my article “Some reflections on ‘Il metodo di Cotumacci’” showing parts of Carlo Cotumacci’s counterpoint treatise [Transcription of the anonymous counterpoint notebook B-Lc 1042827, f. 16v–21r]. This edition has been published on the online database MIMTT (Manuscripts of Italian Music Theory in Translation), edited by Massimo Redaelli. 2017 The Gallipoli Manuscript. Monuments of Partimento Realizations, volume 1a and 1b. Volume and Series Editor: Peter van Tour. Visby: Wessmans Musikförlag, 2017. 2017 The Vessella Manuscript. Monuments of Partimento Realizations, volume 2. Volume Editor: Nicoleta Paraschivescu. Series Editor: Peter van Tour. Visby: Wessmans Musikförlag, 2017. 2019 The Stecher Realizations. Monuments of Partimento Realizations, volume 3. Volume and Series Editor: Peter van Tour. Visby: Wessmans Musikförlag, 2018. 2020 [in preparation] The Guarnaccia Realizations. Monuments of Partimento Realizations, volume 4a-c. Volume Editor: Ewald Demeyere. Series Editor: Peter van Tour. Visby: Wessmans Musikförlag, scheduled for publication in 2020. 2021 [in preparation] The Catelani Realizations. Monuments of Partimento Realizations, volume 5. Volume Editor: Riccardo Castagnetti. Series Editor: Peter van Tour. Visby: Wessmans Musikförlag, scheduled for publication in 2020. 2019 Solmisation och kyrkotonarter (Translation of Solmisation und Kirchentonarten by Ina Lohr (from German and Dutch to Swedish). Accepted for publication, Norges Musikkhøgskoles forlag (in preparation, 2019). See also my: Composer's Homepage at “Föreningen Svenska Tonsättare” (FST). 2019 (in progress) Wind quintet Fancy Dancing, Commissioned by Stiftelsen Gotlandsmusiken (duration ca. 10 minutes). 2010 Chamber Music for ten players (5 winds and 5 strings) Circles and Clouds (2010). Commissioned by Stiftelsen Gotlandsmusiken and premiered in Den Haag April 27th 2010 by The Gotlands Wind Quintet and the Polish String Ensemble Multicamerata. 2008 Wind quintet Clocks. Premiered by Gotlands Blåsarkvintett, Maj 2008. Five movements. The fifth movement of this composition can be heard here, or click to download the score. 2008 Brass quintet Full fathom five. Premiered by Linnékvintetten, Uppsala, June 2008. 2008 Big-band arrangement Isn’t it Romantic? Performed by the Big-Band of the Royal College of Music in Stockholm. 1998 Moria (for girls choir). Publisher: Sveriges Körförbunds Förlag, Stockholm. 1996 Lamentatio Jeremiae Prophetae (for mixed choir). Premiered March 2012 by the Kantorei ZHdK [click for performance] under the direction of Beat Schäfer. Bass Solo: Johannes Luchsinger. Publisher: SK Gehrmans förlag, Stockholm. 1995 Ein Winterabend (Text: G. Trakl). Sveriges Körförbunds Förlag, Stockholm. 1994 Två Religiösa Folkdikter Dedicated to Eric Ericson. Sveriges Körförbunds Förlag, Stockholm. 1991 Les étincelles d'air for church bells. Recorded by Claes Holmgren on the church bells of Visby Cathedral. CD: Elévation, Claes Holmgren CDMO 1. UUPart, also called The Uppsala Partimento Database, represents the work of cataloguing and linking the repertoire of the Italian partimento for the time span roughly between 1700 and 1850. 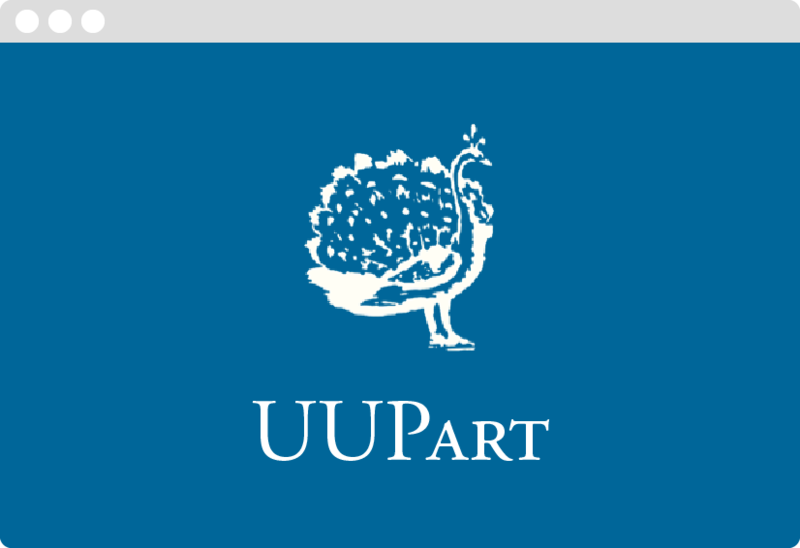 Through an identification string of the first ten pitches, UUPart facilitates the searching and identification of concordant sources within the repertoire of the Italian partimento. © Copyright by Peter van Tour, 2014–18. UUSolf, also called The Uppsala Solfeggio Database, represents the work of cataloguing and linking the repertoire of the Italian solfeggio for the time span roughly between 1730 and 1830. 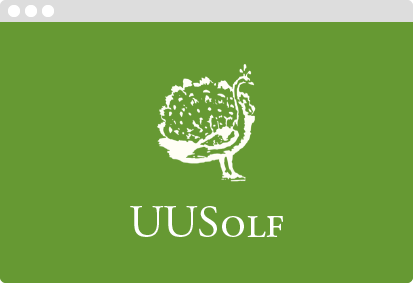 Through an identification string of the first ten pitches, UUSolf facilitates the searching and identification of concordant sources within the repertoire of the Italian solfeggio.